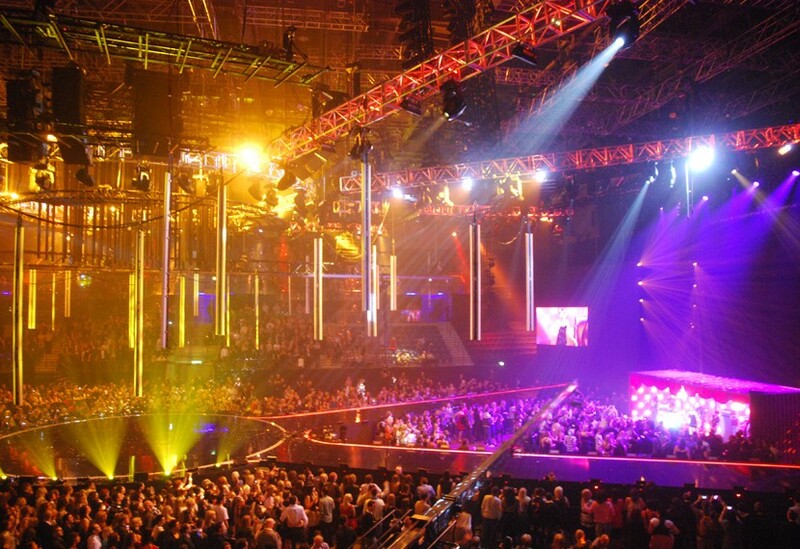 This was our 8th year helping to deliver this highly successful live show. 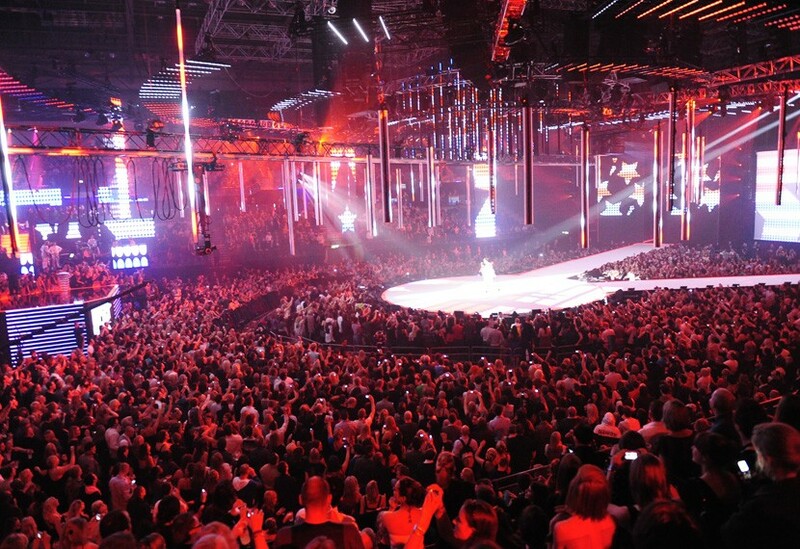 Our flexible approach enables us to take any design or on-site challenges well within our stride and this event found us designing and manufacturing a number of solutions for fitting LED’s. 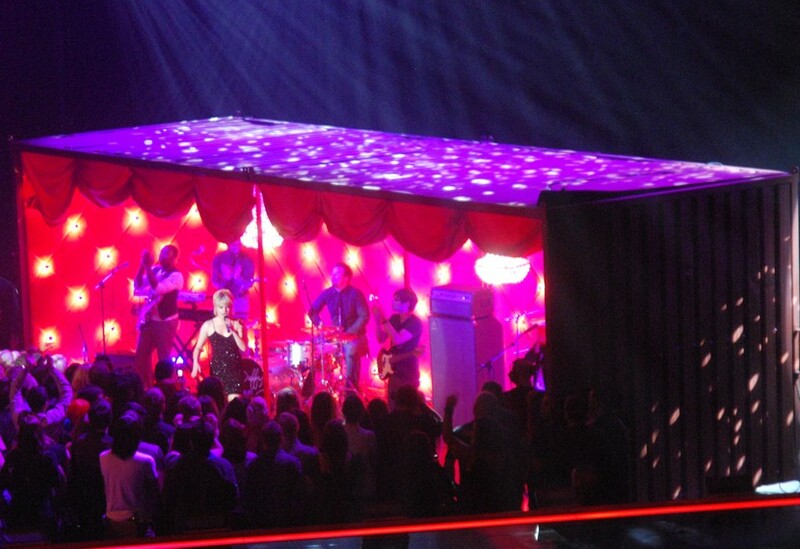 Besides supplying all the staging, we also provided numerous elements including the quilted container for Duffy and her band and the tiered ‘chapstick’ reveal for awards host, Katy Perry.